Giant stamps are being displayed outside Elizabeth College to remember some of its fallen of the First World War. It is one of several ways the school is marking Remembrance Day this year. 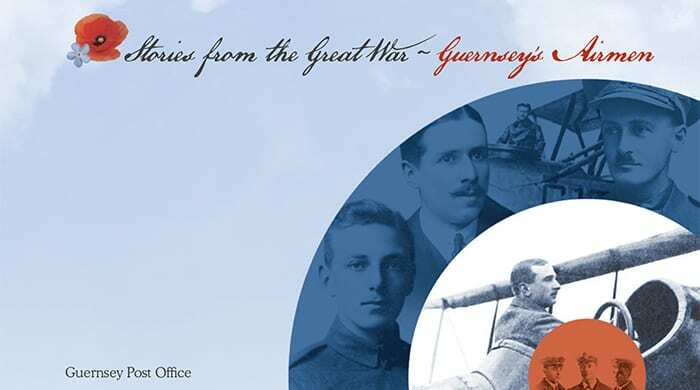 The stamps are the six OEs that are included in the Guernsey Post Office’s “Stories From the Great War” stamp series which is on sale from the 8 November 2017. To read the full article which appeared in the Guernsey Press please click here.